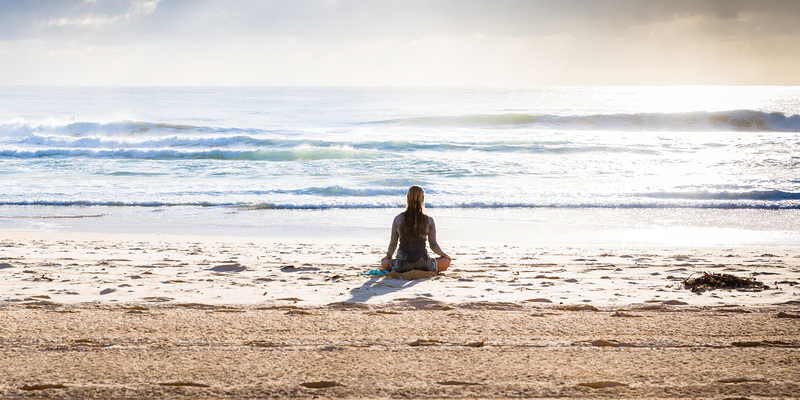 A way to balance your hormones, a drink that helps probiotics reach your gut and a soak for to aid muscle recovery – our Wellness News is here to ensure you keep yourself healthy. As women, we are all prone to hormone imbalance at some stage of our lives. It can affect us during different stages of pregnancy, menopause, and while we are menstruating, in addition to many other conditions that cause our hormones to go haywire. While there are many options out there that help our hormones realign, it appears a more natural option is hard to come by. The Hormone Co’s Health Tub Blends are designed specifically for women by nutritionist and women’s hormone expert Lauryce Moore and is naturalist and herbalist endorsed. 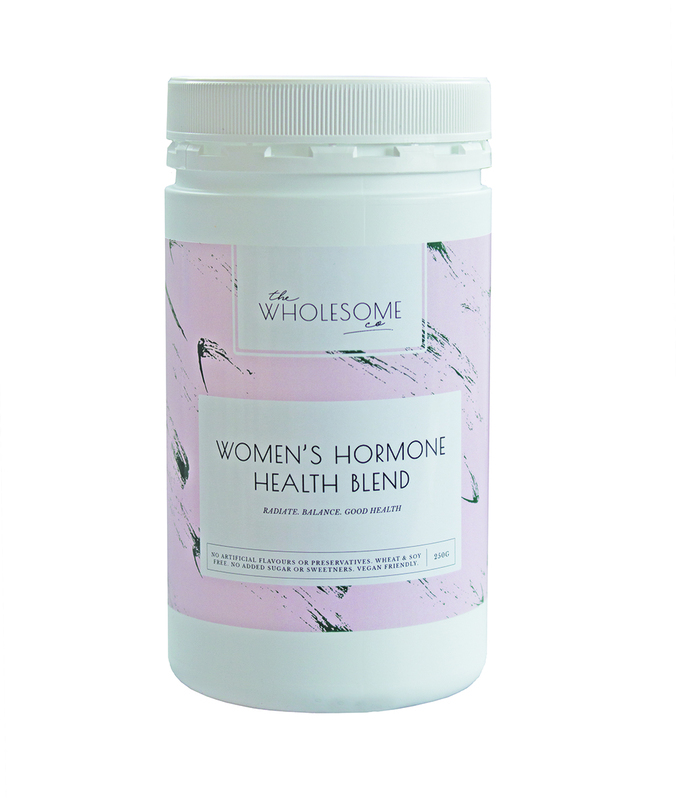 The Women’s Hormone Health Blend contains healthy fats for glowing skin and increased energy levels, maca for hormone balance and mesquite (high in protein), calcium, magnesium, potassium, zinc and camu camu (high in vitamin C). With no added artificial flavours or preservatives and no added sugar, these blends make a great regular addition to your morning smoothie or sprinkled on your muesli. If you’re a regular gym-goer, you’ll know how important it is for our muscles to recover after a workout. Magnesium is important for this recovery helping with muscle contraction, skeletal strength and energy production, sustaining high oxygen levels to aid athletic performance. 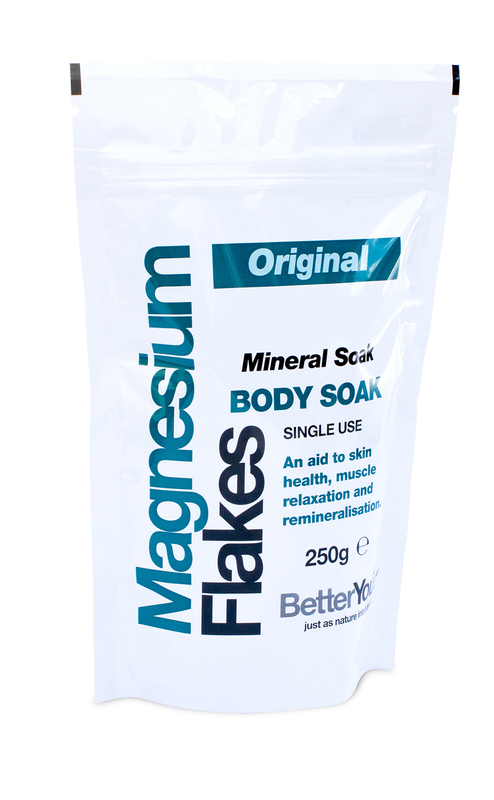 Better You Magnesium Flakes are a great way to replenish your body with this essential mineral. By adding it to your bath, the magnesium is absorbed through your skin and through to your blood vessels and muscles, bypassing the digestive system where the nutrients are often lost. Only available at pharmacies for $11.99 for a 250g pack. Summer is a time when we spend more time outside, exploring new places and at times having so much fun we slip off the hiking path and cut our legs, or our children come off their bikes after an ecstatic ride. It is important that our First Aid kit is fully stocked come any of these wee accidents. 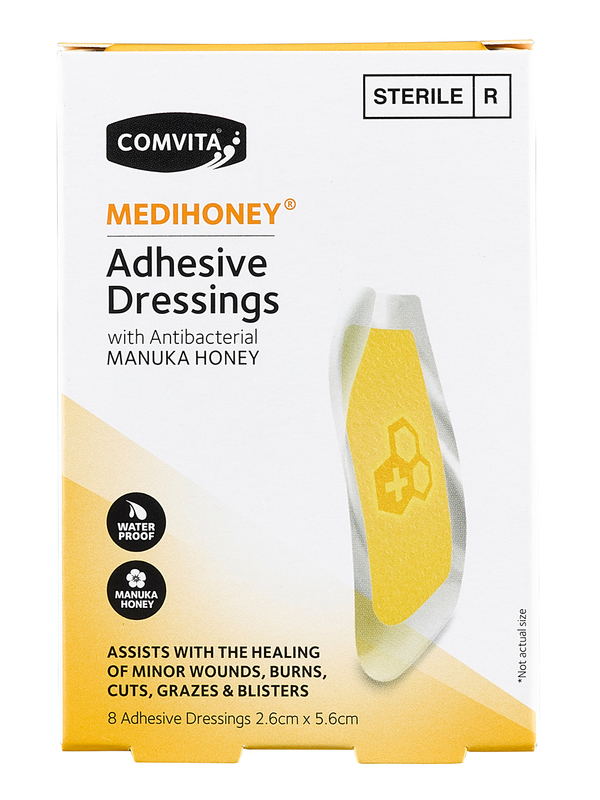 Medihoney® Adhesive Dressings are a waterproof, latex-free hydrogel dressing infused with antibacterial, medical-grade Manuka honey. These dressings help to speed up the healing process by maintaining a moist environment for optimal wound healing of minor wounds, burns, cuts, grazes and blisters. A must-have for your First Aid kit and perfect for the whole family. From $15.00. While it’s widely known that probiotics are great for an improved digestive system and support good health and vitality, probiotic drinks such as kombucha often have an odd, bitter taste to them that’s not for everybody. New wellness drink PERKii tackles this issue by providing your digestive system with a good dose of probiotics that ensures it reaches the gut without the need of lots of sugar to mask the bitter taste. The drink uses PROGEL technology, a seaweed-derived coating that protects the antibiotics on their way to your gut so that they aren’t destroyed by harsh stomach acids. 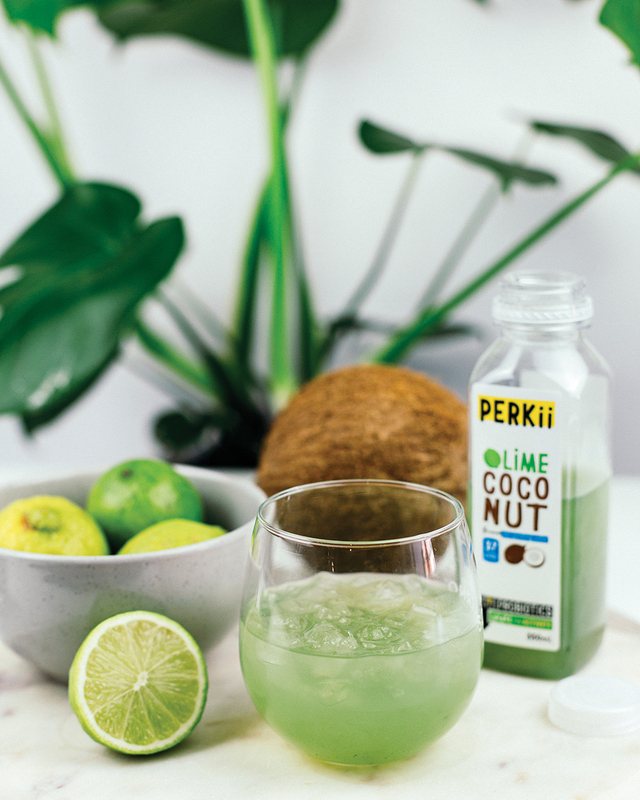 Coming in three flavours (Mango & Passionfruit, Strawberry & Watermelon and Lime & Coconut) with natural ingredients, PERKii keeps the calories low without sacrificing taste.